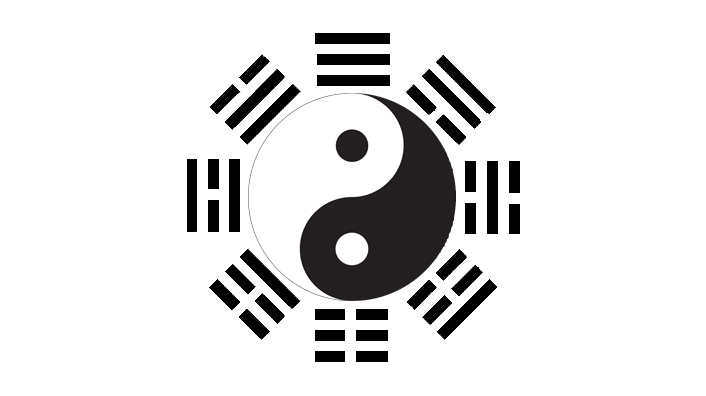 The I Ching and it’s 64 hexagrams are an ancient Chinese divination system thought to pre-date recorded history. Watch as the first 2 hexagrams break down and build back up to create a star tetrahedron. 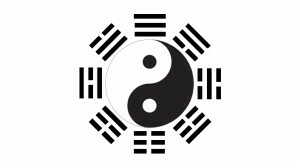 …wonder what happens if we put all opposite hexagrams together.